Montreal is a city of nature, culture and exciting culinary options. 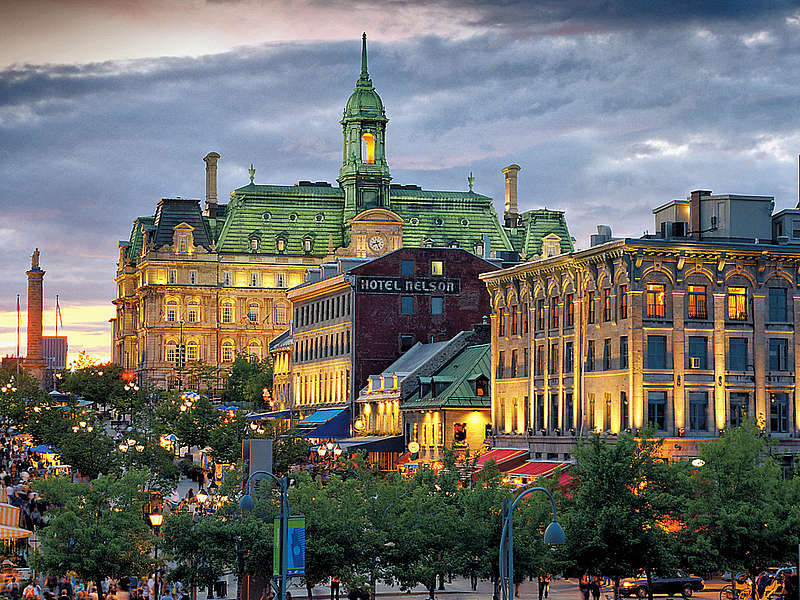 A little piece of Europe within North America, the island city of Montreal is the jewel of Canadian cities. As a result, there are countless opportunities to populate your holiday Instagram feed. Let’s see 20 of the most instagrammable spots in Montreal. The Old Port of Montreal is the most popular tourist spot in Canada, attracting over six million visitors each year. That’s no coincidence, considering that it’s also one of the prettiest spots in the country. Stroll along the cobblestone streets and share your Instagram stories in its picturesque alleys. An artistic area located just opposite Sherbrooke metro station, this historic square is full of secret walkways and lush greenery. Surrounded by Victorian-style rowhouses, this is a perfect spot for some wintertime Insta-snaps! There are also many bakeries and restaurants in the vicinity if you’re feeling peckish after a long walk. Built in 1824, this imposing church features marvellous stained glass decor and an awe-inspiring interior. Perhaps the most impressive of all the Montreal instagrammable spots featured here, the Notre-Dame Basilica is a timeless piece of architecture and design. Be sure to capture both the exterior and the grand hall inside. If you are searching for a place with a 360 view of Montreal and the surrounding area, look no further than the Place Ville Marie Observatory. On a clear day, you can see for miles and get some amazing snaps for your Instagram feed. There is also a bar/restaurant inside, however, the entry fee is quite steep. Worth it, if you ask us! Standing at the Montreal harbour’s entrance, this imposing clock tower built in 1920s is a monument to the sailors lost at sea. If you’re feeling up for the task, climb tha 192 steps to the top and take some amazing Instagram photos from there. Unfortunately, there is not much room available, so try to visit as early as possible. There are two options to reach this romantic lookout point: a short path and a longer hike. Either way, you will find yourself stopping and admiring the magnificent views of the city on your way up! If you are visiting in the summer, don’t forget to pack some food and have a picnic and post it to Instagram! This lovely little area is perfect for a short stop when you’re strolling about Montreal’s center. Enjoy a snack of a coffee in one of the nearby bistros before you get on with your quest of discovering all of our Montreal instagrammable spots. La Grande Roue de Montréal is located at the Old Port of Montreal as part of the festivities for the city’s 375th anniversary in 2017. It is Canada’s tallest Ferris wheel and one of the most prominent tourist attractions in the city. For best Instagram results, try to get a picture from the Promenade..
You couldn’t miss this three-peaked hill standing in the middle of Montreal even if you wanted to! The Mount Royal park sits right in the middle of the hill, offering a great spot for nature lovers. Visit in the summer for some amazing picnics and in the winter for the glorious snow-covered vistas. This hip little cafe is located in what used to be an old bank, as you will immediately notice. The owners have kept much of the original architectural features, possibly to create some work-like environment, since this is at its core, a coworking space. So, grab your mobile, your laptop and a coffee and get productive! This distinctive bridge connects Montreal to Longueuil and features an amazing promenade next to the motorway. For best Instagram results, try to take a night photo when the bridge is all lit up. There is also a bike path, so feel free to ride across and soak up the view! The impressive Olympic Stadium that housed the 1976 Summer Olympics features some dramatic architecture. There is a garden nearby, plus you can take a great Insta snap of the Montreal Tower, one of the world’s tallest leaning towers. Great spot to spend your day if you are in the area. If you are a fan of sci-fi and radical urban development, you will love Habitat67, a housing complex in Montreal with groundbreaking architecture. Designed by Moshe Safdie in 1967, this landmark is among the most recognizable buildings in Quebec and surely one of the most interesting instagrammable spots in Montreal. Just a short walk from the town hall, you will find the cosy Parc Lahaie, one of the quietest spots in Montreal. The Insta-friendly fountain in the middle of the square steals the show! Mile End is more like an instagrammable neighbourhood rather than an instagrammable spot. A laid-back area with an artistic vibe, cosy eateries and vintage shops, Mile End really comes alive at night, offering many opportunities for some urban ‘Gramming at the feet of Mount Royal. If you’ve already visited Habitat67, you probably saw the Biosphere from a distance. Enclosed in an imposing steel dome, this museum is dedicated to the environment and natural life preservation. Built in 1967 as part of the Expo 67 in Montreal, it is a breathtaking piece of architecture (and an excellent instagram spot). A former river ferry redesigned as a floating spa, Bota Bota offers some amazing experiences to its visitors, plus some of the most sought-after views of Montreal. Great place to get a light massage or simply enjoy the hot tubs while floating along the river. Little Italy is a quaint residential neighbourhood full of traditional cafes and Italian shops. The local street market (Jean-Talon) is a year-round feature in the area, with stands selling fresh produce and meals. Visit the Mile-Ex enclave for some more modern options and industrial design. One of Montreal’s main commercial and international hubs, the World Trade Center is a multipurpose building that includes a shopping center, offices and a hotel complex. It was built in 1992 and its style is distinctively post-modern. In the complex you will find historic landmarks such as the 18th century fountain by architect Dieudonne Guibal. 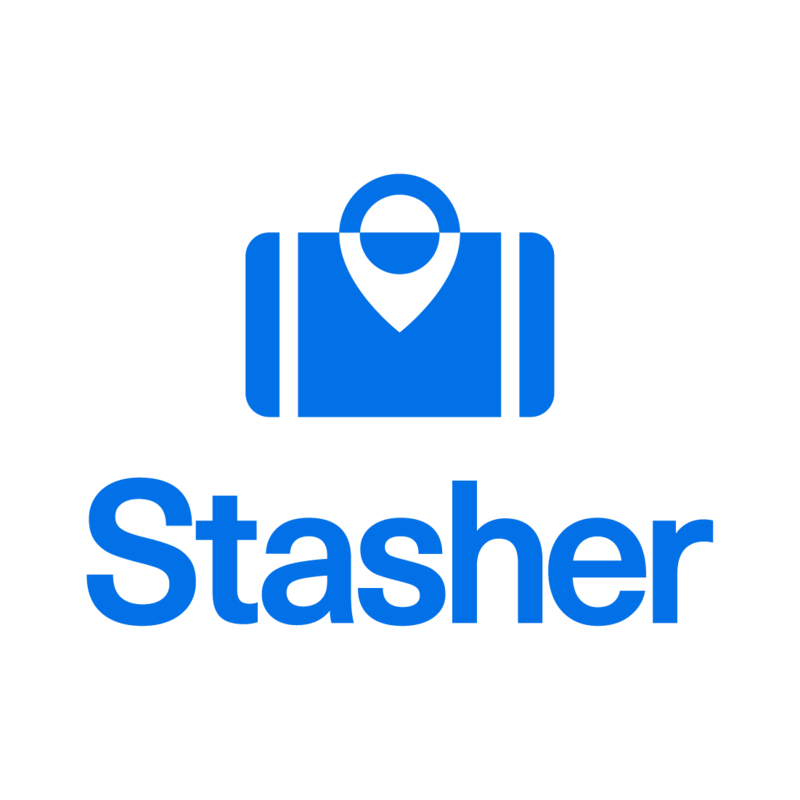 Store your luggage in Montreal with Stasher! Instagramming requires both hands free! If you find yourself in Montreal with some time to spare between flights or check-ins, store your luggage with Stasher.